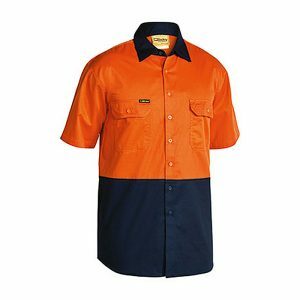 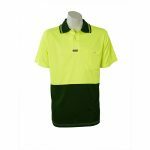 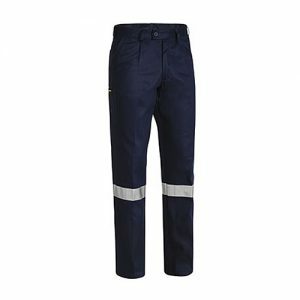 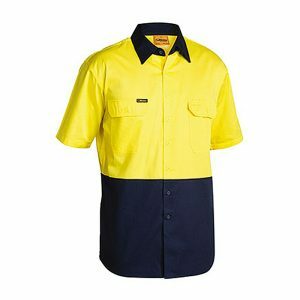 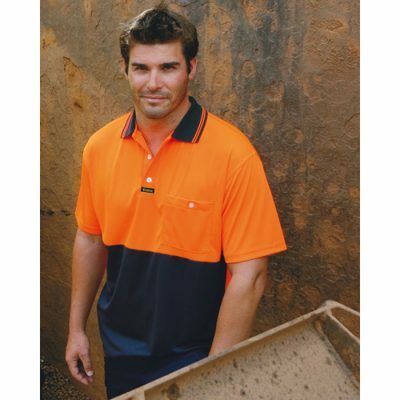 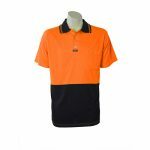 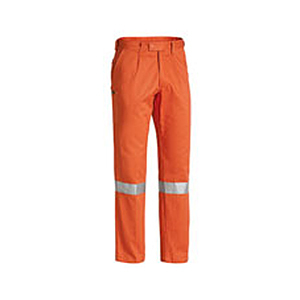 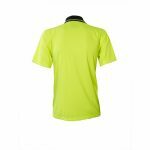 The Visitec Original Short Sleeve Microfibre Polo is the genuine bread and butter polo for the Australian workforce. 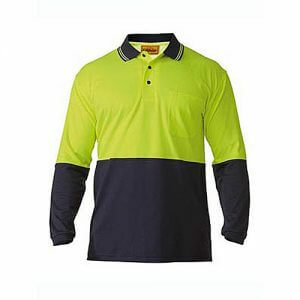 Not only is it a high quality polo, but the soft touch fabric makes it a very wearable garment. 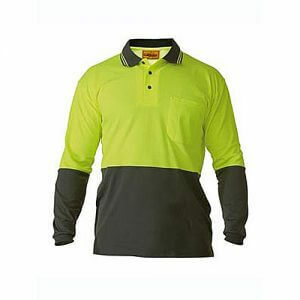 The availability of three colour ways to match your corporate Brand.